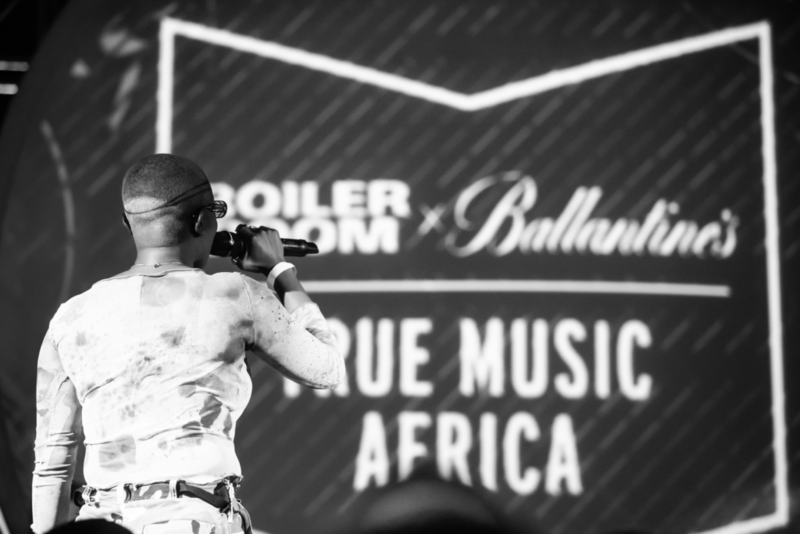 Recently, Boiler Room x Ballantine’s True Music Africa Tour touched down in Accra for its first ever show in Ghana at the Sandbox Beach Club. 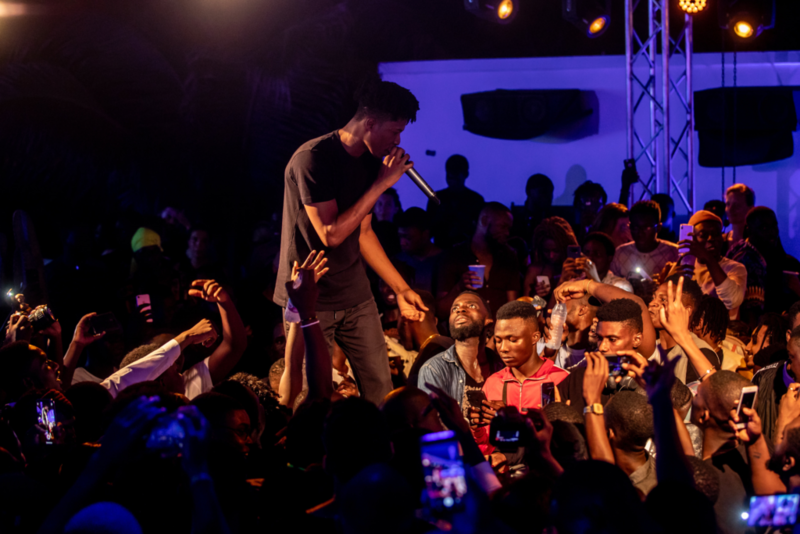 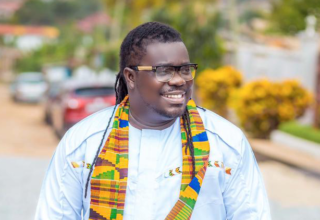 The live-streamed party that celebrates artists that do it “their way” broadcasted to more than 17 million people around the world featuring epic performances from exciting talents in Ghana’s buzzing hip-hop, rap, trap and R&B scenes including Kwesi Arthur, Amaarae, La Meme Gang, DJ Mic Smith, iPhone DJ, and guest appearances from Joey B, Pappy Kojo and Nigerian music duo DRB comprising of Boj and Teezee. 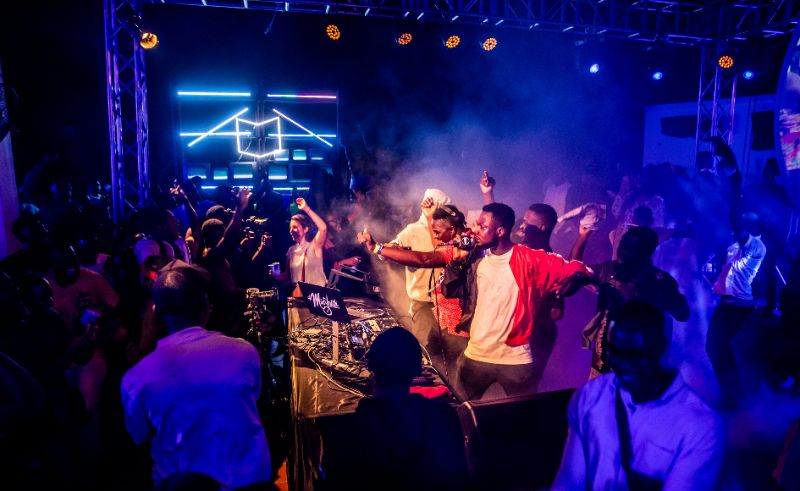 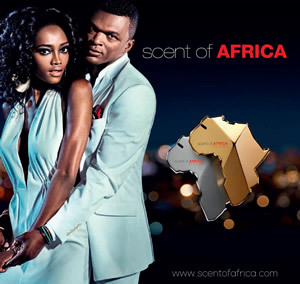 Nearly 400 guests including media and style influencers such as Claudia Lumor, CEO of Glitz Africa, stylist, Lharley Lartey, radio and TV personality, Official Kwame, Youtubers, Kiki and Jay, and music producer Panji Anoff attended the event and enjoyed the performances along with complimentary Ballantine’s cocktails.